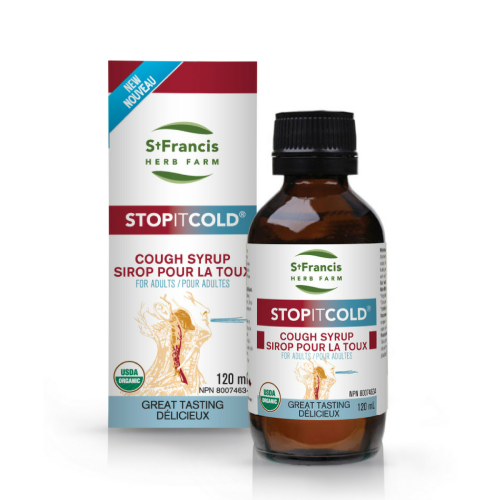 A new natural cough remedy from St. Francis Herb Farm: STOP IT COLD® Cough Syrup for adults. 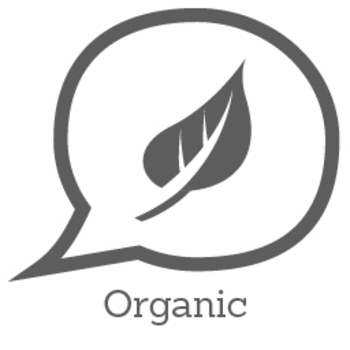 A Certified Organic herbal remedy featuring the healing properties of fresh Elderberry and Wild Cherry Bark blended with honey and the essential oils of lemon peel and cinnamon. 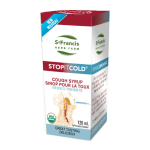 STOP IT COLD® Cough Syrup is used in Herbal Medicine to help relieve symptoms of colds and flu (such as coughs of the upper respiratory tract). The cough syrup is also available in a children’s version. St. Francis Herb Farm began nearly 30 years ago with a young family, a small farm and a simple idea: to craft herbal medicines using traditional methods that have been used for hundreds of years, because that’s the way that yields the best results. 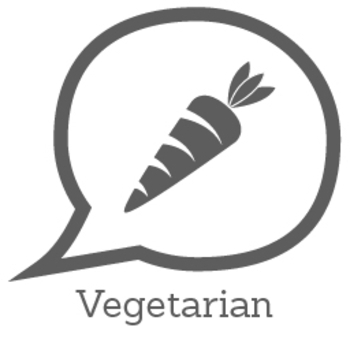 They place a high priority on organic ingredients and processes. The reason is simple: sustainable practices that honor the earth means the ingredients listed on the label are all that’s there, without a trace of chemicals or toxins. Medicinal Ingredients: Wild Cherry [1.06 ml] (1:2, QCE 531 mg), Elderberry [0.95 ml] (4.22:1, QCE 4009 mg), Lobelia [0.75 ml] (1:7, QCE 107 mg), Echinacea [0.5 ml] (1:1, QCE 500 mg), Marshmallow [0.5 ml] (1:1.85 fresh, QCE 270 mg or 1:4 dry, QCE 125 mg). I really liked that it was natural. The're was a vapor effect that i am looking for in a syrup. The taste was nice as well. Yes i would recommend this cough syrup to my friends and family. 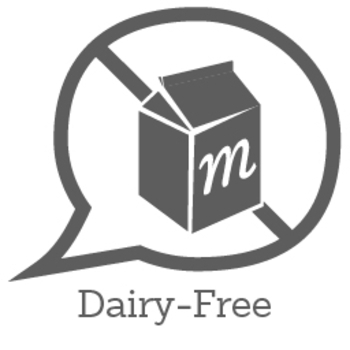 My spouse tried this product, since ive been pregnant, and on the label is says do not use if you are pregnant or breastfeeding (which i thought was weird for something "organic", but it does contain alcohol) and hes the only one who has had a cold recently. his first reaction, was yuck! I smelled it, and it had a really potent smell, that was not favorable. I was very much hoping that it had a tastes terrible but works quality, but it did not! 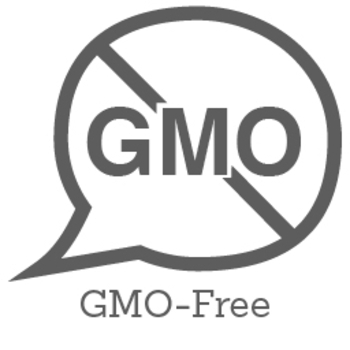 did not relieve any of his symptoms, not even for a short period of time. 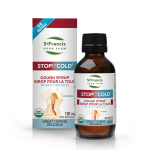 I would not buy or recommend this product at this time, but i still have some left, so when i get a cold i may update this review if it actually works for me, since everyone is different. I have received this product, but have not had an opportunity to use it - which isn't really a bad thing right?!! Once a cold arises, I will certainly update my review. 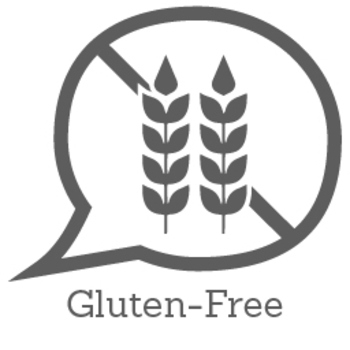 I do like that this is a natural alternative to the slew of drugs for sale in stores! I loved the taste, the honey really helps sooth sore throats. The essentials oils help to speed up the process of being sick. So its a win, win if you ask me. 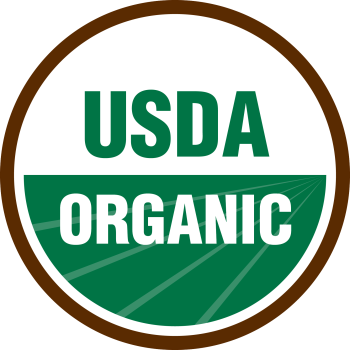 The fact that it is USDA certified organic is just the icing on the cake.